In the holidays and festive seasons, everyone is free from their routine work like free from the official burden for adults, free from school time for kids. They spend their free time with friends and family to enjoy this memorable moment with much excitement. This excitement can be brought by watching interesting videos or classic movies on PCs/laptops. Once videos stop functioning in the middle, then it can be quite irritating or frustrating. • Choose the icon of “three small dots” placed in the upper-right-hand corner. 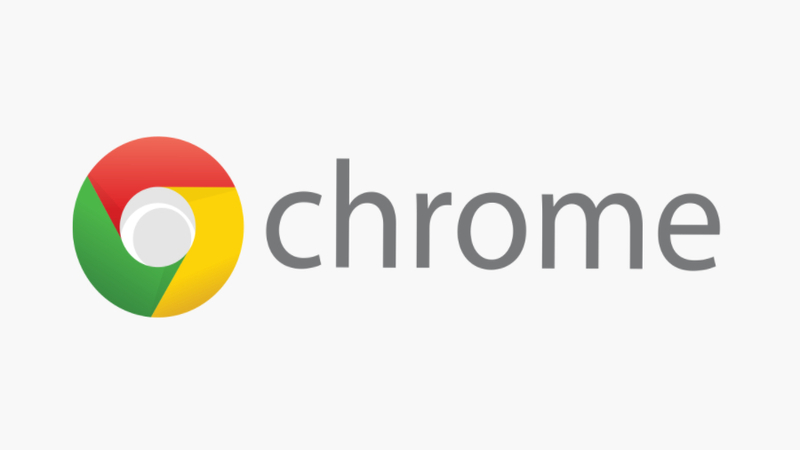 • Choose the option of “Update Google Chrome”, if it is available. • Reboot the browser if prompted. Alternatively, you can choose “About Google Chrome” from the menu, and if an update is available, then it will start downloading. If you have found a video link sent by a friend and this video may have limitations regarding who can watch it or there may be tools like “age gate” in place which asks your date of birth in order to watch the content. Insert the name of the video into Google, or the search bar of hosting website then look at the result. If you don’t get it, then it is more probable that this content is for only a few selected people. • Choose the “three vertical dots” in the top right of the Google Chrome. • Choose the option of “Settings” and scroll down and choose the “Advanced” option. • Hitthe option of “Privacy and Security” then choose the “Content Settings” option. • Reboot/Restart your browser and give a try to the video again. • When a video uses Adobe Flash, then you need to download and enable the Flash Players. • When it is done then look at your web address bar and choose either the lock or an “i” in a circle icon placed on the left. Now, a menu will open up. • You will get a set of arrows in the right of the word “Flash”. Choose them then choose “Always allow”. It will enable the Flash Player for only this particular website as you will require enabling it for each site that needs it. Previous How to Fix Windows Update 0x8024402c Error?